The time has finally come. The years you’ve spent getting up for 9 am lectures, the hours you’ve spent in the library and the countless beers you’ve drunk to ignore your deadlines have led you to arguably the most exciting time at university: graduation. There’s so much to organise for the big day, what to wear, how to get there, picking up your cap and gown, getting photographs taken. Don’t let your accommodation for the night be another chore that you leave until the last minute. Signature Living is the best provider of group accommodation in Liverpool, making it the number one choice for you and your friends to celebrate all your blood, sweat and tears. We’ve got something for everyone all over the city, so take a look and book your graduation party accommodation today. The Laurent Perrier Room is the most decadent way to celebrate your years of hard work at university. The steam-room style, two storey room features 12 private alcoves, each featuring double beds so you can bring along your whole graduating class! There’s a high-quality Bluetooth surround sound system to really help get the party started. But the best part about the Laurent Perrier room? 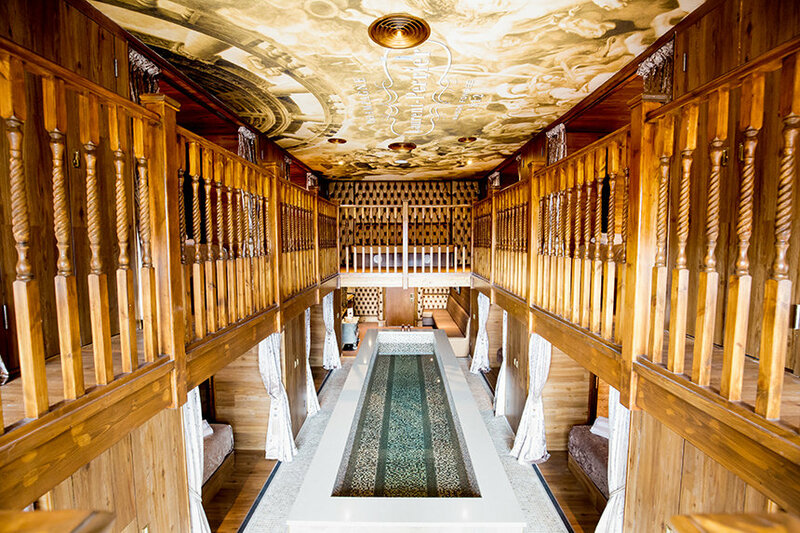 The 25 ft mosaic pool that forms the centrepiece of this incredible room. Yes, that’s right, you and your classmates can have your own private dip pool to make your graduation celebrations that much more special. If you’re looking for the perfect party group accommodation, the only location on your mind should be The Vault at Signature Living. 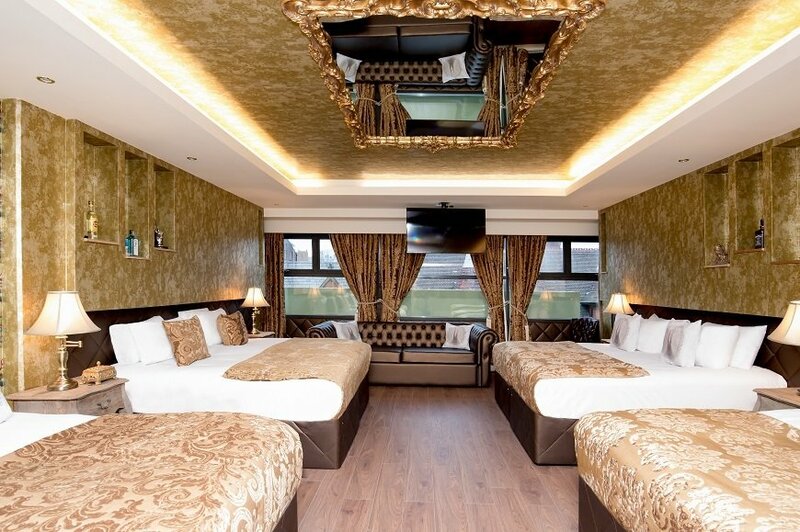 The truly unique accommodation features three luxurious double bedrooms, its own built-in dance floor, a 10 berth champagne bath and even the opportunity for personal wait staff. There’s nothing quite like having your own private club for just you and your closest friends. 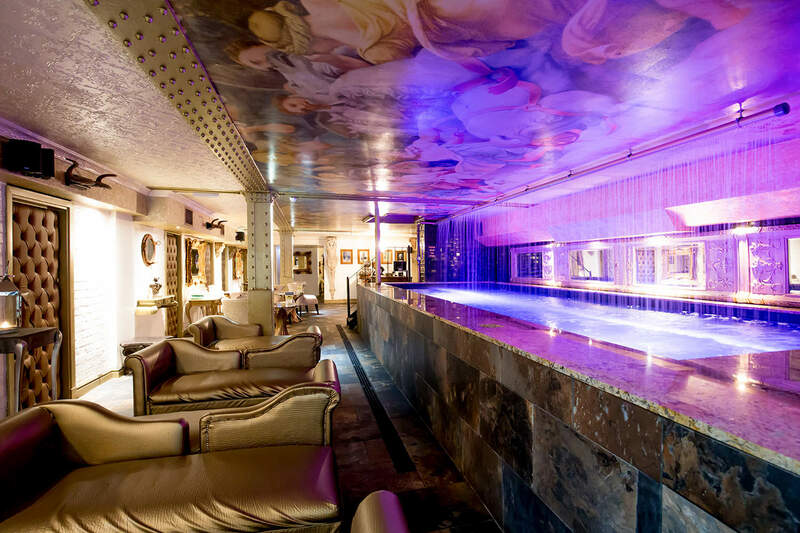 Why squeeze into an overcrowded public bar when you can have the most stylish, unique private club and accommodation? For the ultimate party planner and social butterfly, Morgan’s Vault is the best destination for the graduation after party. While the sleeping quarters of White Star Line’s former vaults accommodate 20 guests, it’s behind the big, steel door where the party really starts. Descend to the depths of 30 James Street to find the most amazing party room. 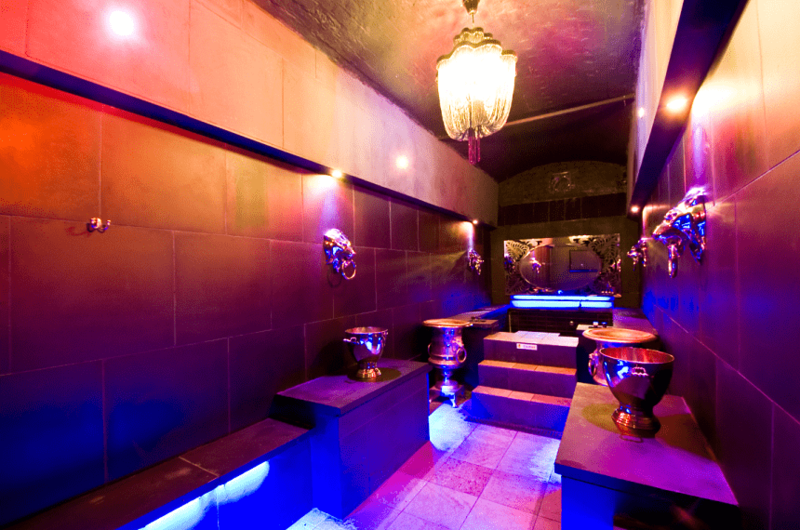 With a 20 seater pool, DJ booth and even spa treatment rooms, Morgan’s Vault bar can house up to 150 people. It’ll be a night to remember if you invite all of the Class of 2017 to a stay and play at Morgan’s Vault. For ‘smaller’ parties, the New York Penthouse apartment on Bold Street offers a cosmopolitan stay for the sophisticated graduates. Get a taste of New York loft living and party the night away with up to 16 people. 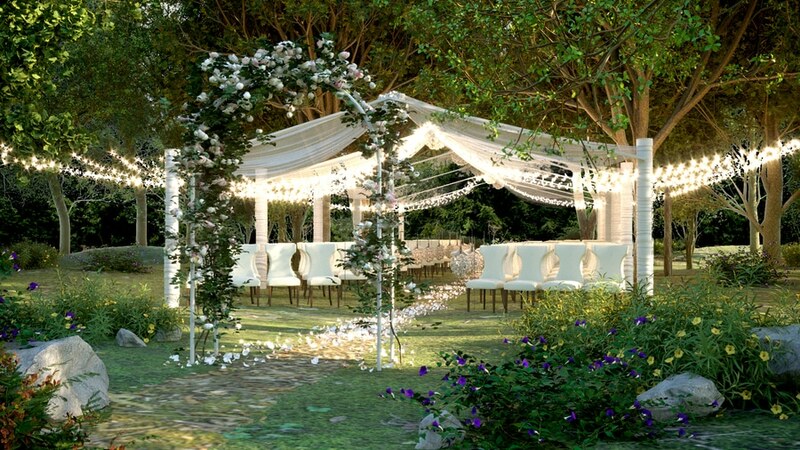 It’s chic, fabulous and the perfect starting point for your party. There’s even the opportunity to select a party package to really make the most of your celebrations. Choose from tailored party packages and make the night one to remember. The Masonic is one of the most stunning group apartments on offer from Signature Living, the 12-bed apartment was originally the Mason’s boardroom and features classic designs with a modern twist. There are two bathrooms, a cinema area and surround sound to really get the celebrations in full swing. Stay in the Masonic for your graduation and you’ll be sure to have the best night, it’s perfect for large family stays or for you and your friends to reward yourselves for years of hard work. 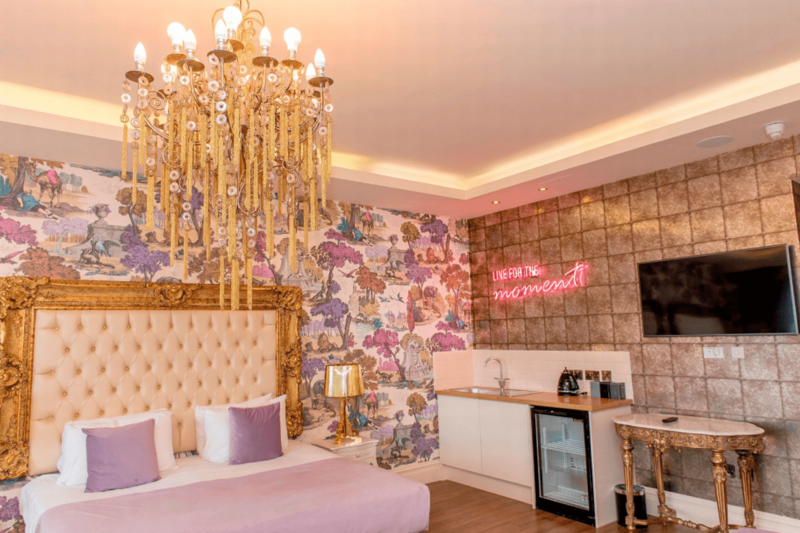 If you’re looking to escape from the memories of long nights in the library and 9 am lectures, a stay in Wonderland can help to transport you to a magical world. 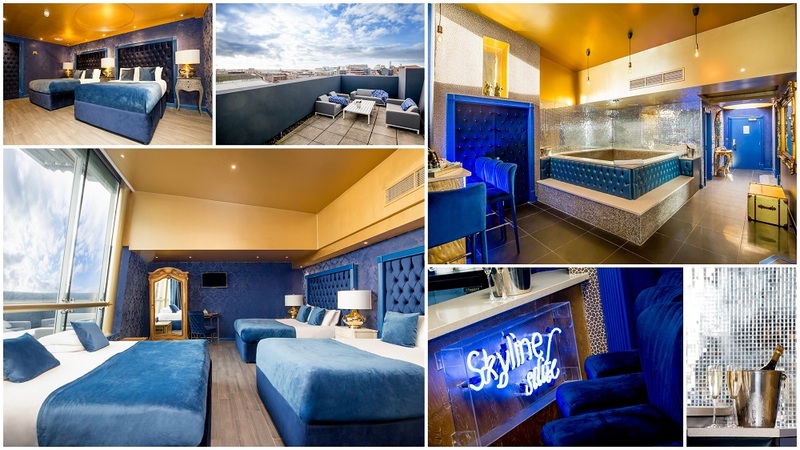 The Wonderland floor suites are in The Shankly Hotel, just a few minutes walk from major universities and ideally located close to the city centre’s vibrant nightlife. Go down the rabbit hole and be treated to luxury yet unusual décor and magical themes. You can even visit The Bastion Bar and Restaurant, on the ground floor of the hotel, for a free glass of fizz to celebrate getting your degree! The Garden of Eden floor is Signature Living’s newest development of rooms. They’re the accumulation of all our design and experience expertise and bring you the ultimate indulgence, with a theme for everyone there really is no better place to stay for your graduation. The concept is based on Heaven and Hell, with rooms such as Desire, Sin, Garden of Eden, Lust and Angel. 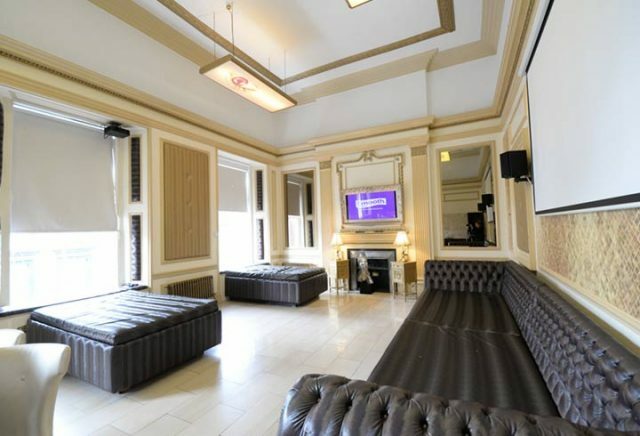 These rooms are truly beautiful and are the pinnacle of luxury accommodation in Liverpool. Earning a degree is hard, but booking your afterparty accommodation doesn’t have to be. Leave this special chapter of your life behind with a night to remember at any of Signature Living’s innovative and beautiful suites and rooms. Lead the way for originality and make sure you and your classmates have the best party in town. 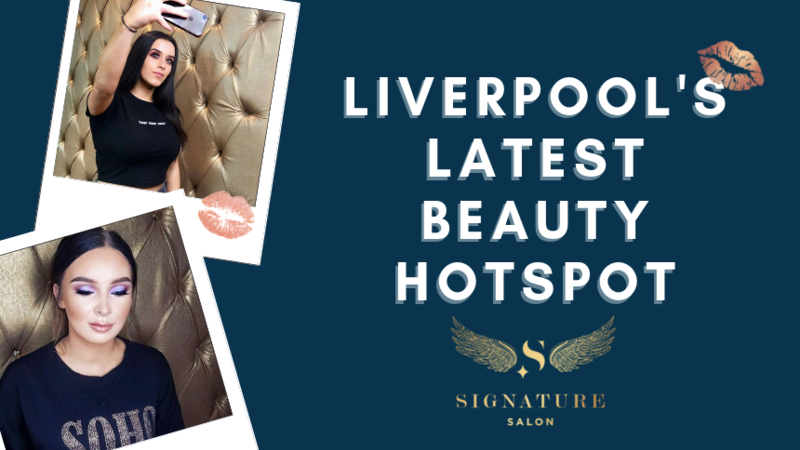 Call now on 0151 601 8801 or email info@signatureliving.co.uk for more information and to book today.